Upbeat and driven rock from the PNW. 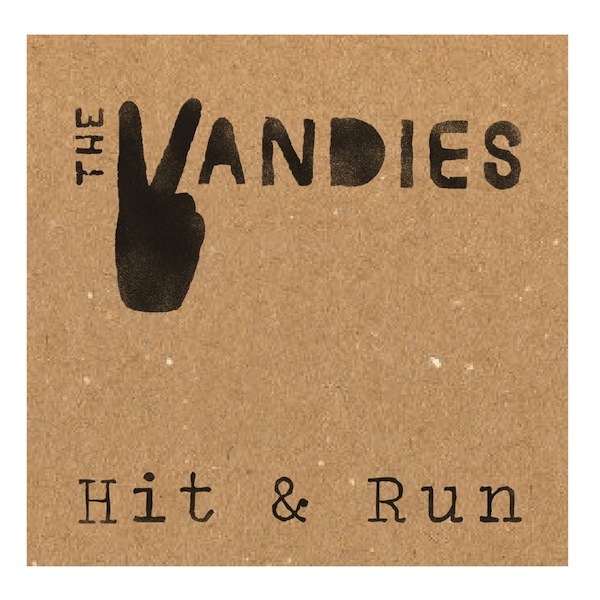 The Vandies are dishing out garage punk with a taste of pop. This riot grrrl sound is meant to be played loud.